This can possibly pair up with black and brown colored attires. It looks really nature like too because it’s green. 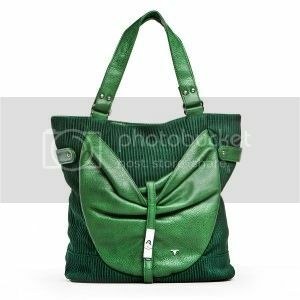 If you are wondering where you can find this goody, it’s at violetbag.com. I don’t really know why I’m getting emails from them but it’s somehow nice to find out about their bags because they’re fab. Posted in Bags and tagged Bulchee Flower Front, violetbag.com.